10/4/2018 ~ You may have seen the actual angel statues in the image above… They are in a line of angel statues atop Caesar’s Palace in Las Vegas. I chose the image to represent our Collective Conscious for today because of the trumpets and the clear blue sky behind the angels. What a perfect image for us and our Collective Conscious no longer being ignorant about the fact Fannie Mae owns our mortgage notes. 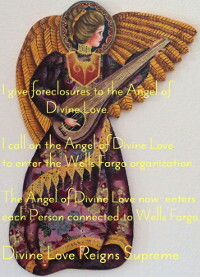 Hopefully you know that a foreclosure is in fact an enforcement of the mortgage note and as such is governed by the UCC. The UCC, Uniform Commercial Code, has been adopted in all states and is in the statutes of each state. Thus, UCC requirements are governing in all states. BUT, the courts generally do not bring UCC requirements forward sua sponte (of their own accord). Rather, you have to know that the UCC requires the person or entity who is enforcing the promissory note to hold it, that is to actually have the original promissory note (negotiable instrument) in its possession, or be entitled to enforce it, or have lost it but still be entitled to enforce it. 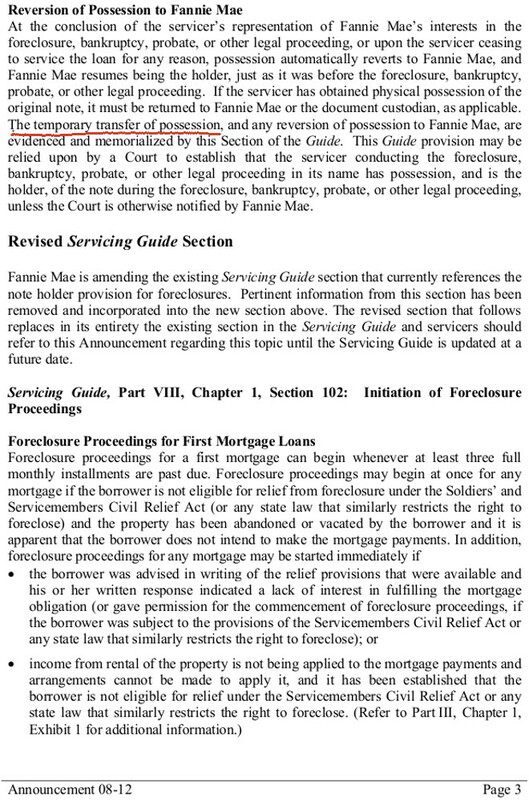 This law is more or less complicated when I think about how Wells Fargo is foreclosing, and it turns out that FNMA. Fannie Mae owns my mortgage. On it’s face, the UCC, in regards to who is entitled to enforce a negotiable instrument, is pretty straight forward. In fact, once I learned about the UCC and the negotiable instrument requirements, i.e. 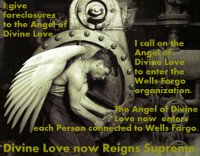 the Original Note requirements, I began using that to fight Wells Fargo’s foreclosure. And, this is why I am still in my home over 10 years later. 10 years of battling, though, to be clear, not easy, enjoy-your-life-without-anxiety years. 3. Provide the full name of Trust where the Note Number is trading, or has traded, and the identifying Series of Certificates. (Note: if the note number is being traded in a Fannie Mae Trust or Freddie Mac Trust, please provide all information to identify the Trust (i.e. 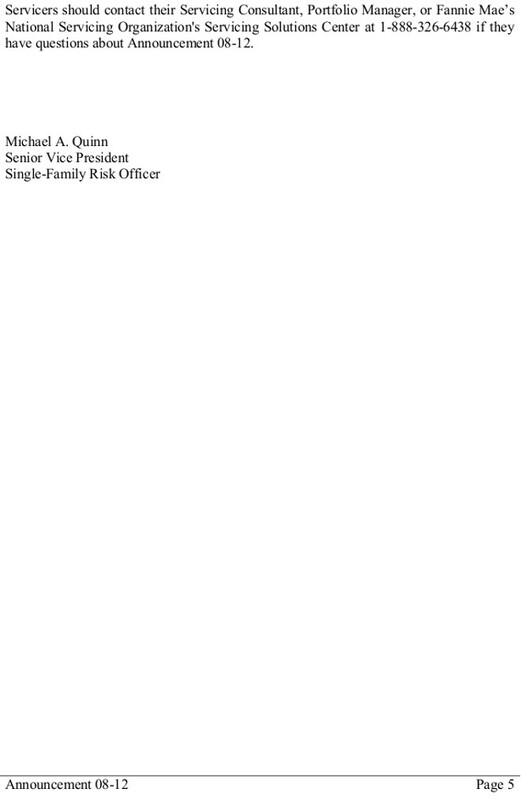 Fannie Mae Poll Number, CUSIP Number, REMIC or SMBS Trust Number and Trust Class/Tranche). 3. 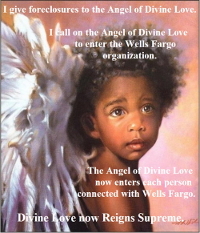 Wells Fargo generally objects, as the question is unclear and Wells Fargo incorporates its general objections above. The name of the current owner of your loan is the Federal National Mortgage Association. I talked about this at trial when I was on the witness stand. My lawyer didn’t touch it. My lawyer acted like he was more interested in helping Wells Fargo or his investors than me, but maybe my view is jaundiced because in the Findings and Conclusions he filed, where he wrote “mortgage”, when only the “note” plays a part in standing. 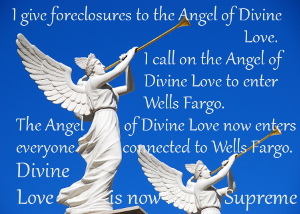 Right now I am appealing the foreclosure judgment, and have used the Fannie Mae, (Federal National Mortgage Association), announcement below as an exhibit in response to the Appeals Court having written that there is “no scenario” in which “transfer” is an accurate/appropriate word to use re the note going from Wells Fargo to Fannie Mae. 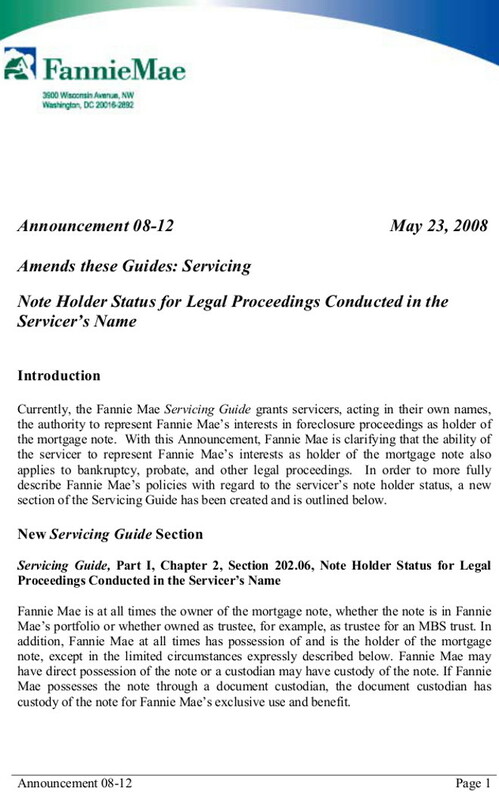 The issue I’ve raised, you see, is that Wells Fargo sent the note to either Fannie Mae of First Union in 2002, and it hasn’t been seen since. I called that action a “transfer”. If, you see, a note is lost in transfer, then the entity who wants to foreclose using that note is prohibited from doing so by the UCC Lost Note Provisions. The Appeals Court read my Motion to Amend, to include the facts of the transfer, and my issue, and denied my Motion saying that there is “no scenario in which…” So, I pulled out the announcement below and attached it to my Motion for Rehearing as an exhibit. The part about “transfer” is at the top of page 3, about midway in the first paragraph. Here’s where The Angel of Divine Love comes in. There would not be a 253% increase in suicides committed by Americans in foreclosure if they did not feel ganged up on and hopeless as a result. Sharing vital information is key to a strong Collective Conscious. 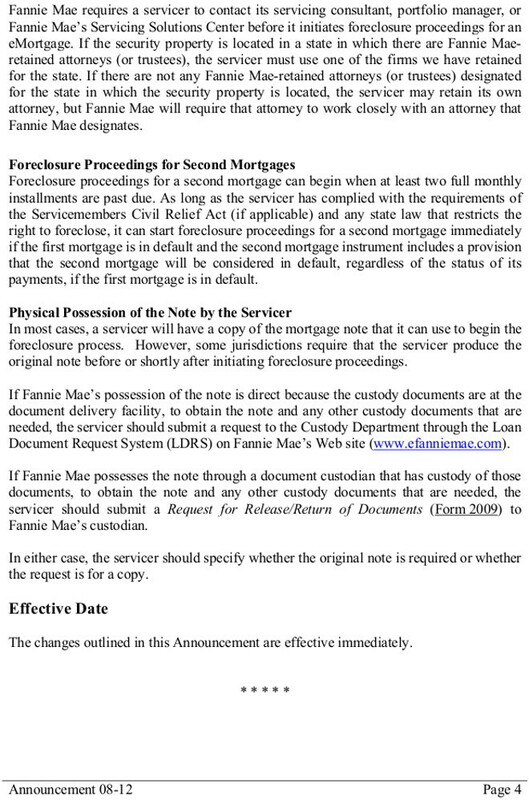 If people know that the note is transferred for legal purposes, they may be able to use this information to fight foreclosures. 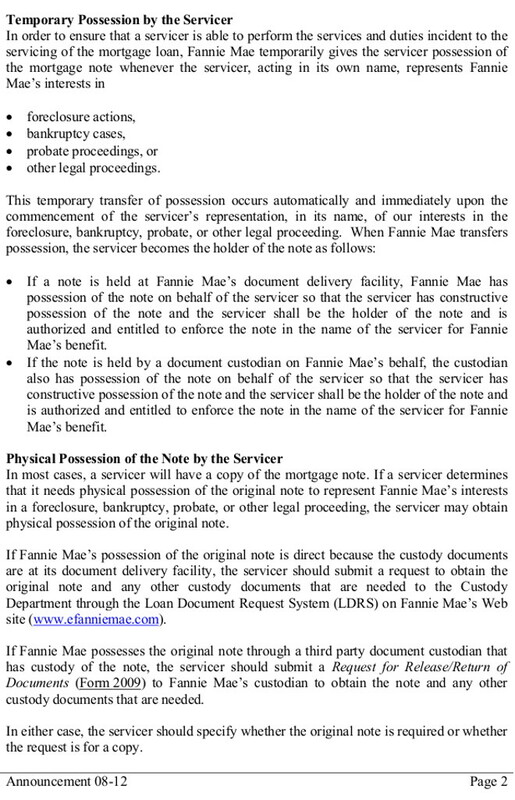 It’s also possible people could use the fact Fannie Mae owns the mortgage note. I didn’t find any cases that used that fact, though, so I don’t know. However, I find it peculiar that there aren’t any cases like that, or… maybe they exist but I didn’t find them. Art Credit: The image is from photos by madlyinlovewithlive on Flickr.